Rust-Oleum Painters Touch Aqua Blue Gloss Paint 20ml Toy Safe – Available with quick delivery. This Aqua Blue Gloss Paint from Rust-Oleum is perfect for painting your children's toys or furniture. With a classic, smooth touch, Gloss finish, it brings a new lease of life to tired, worn-out objects. 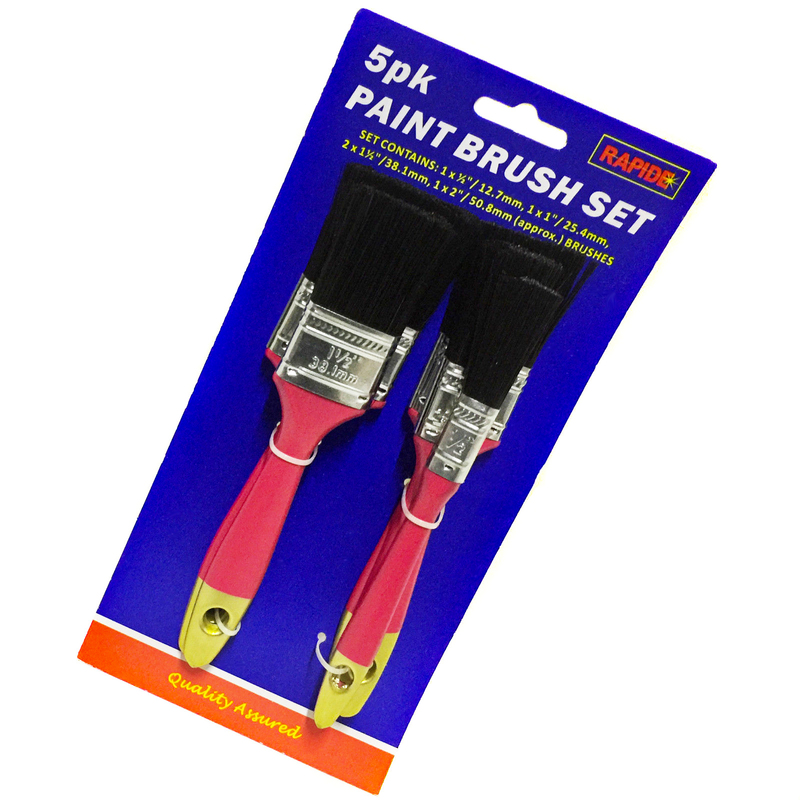 A multi-purpose, water-based paint for a wide range of small projects and crafts. Certified Toy-Safe, this paint can also be used to decorate other items around your home. Looking for 250ml Toy Safe Painters Touch? Rust-Oleum Painters Touch Aqua Blue Gloss Paint 20ml Toy Safe. This Aqua Blue Gloss Paint from Rust-Oleum is perfect for painting your children’s toys or furniture. With a classic, smooth touch, Gloss finish, it brings a new lease of life to tired, worn-out objects. A multi-purpose, water-based paint for a wide range of small projects and crafts. Certified Toy-Safe, this paint can also be used to decorate other items around your home. Rust-Oleum Painter’s Touch Brush Paint is “Toy Safe”, subject to Toy Standard Testing: BS EN 71-3: 2013 + A1:2014, Migration of Certain Elements.